Real Estate and Vacation Property Rentals are once again booming. At Photofr.com, we believe we can further help. All of our interactive floor plans include quality photos with professional equipment on location. Photos will be handed to you in a web-ready format to ease your workflow on the web. 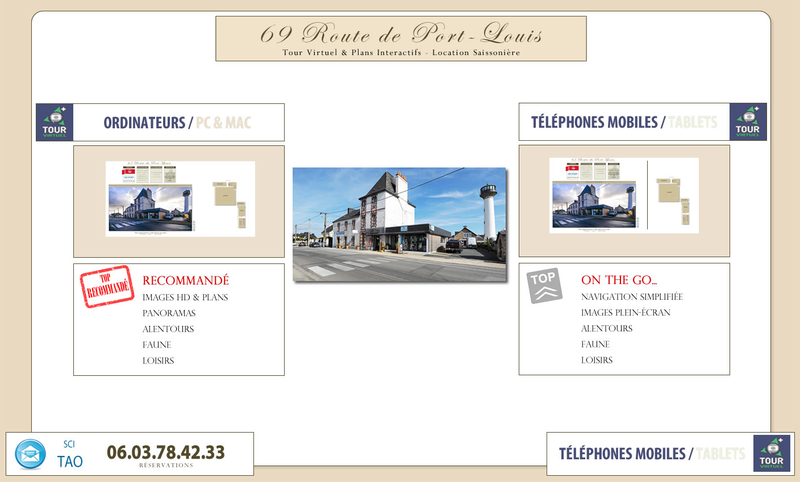 You’ll also receive print-ready images that you can use for all of your other marketing needs. The first impression counts; quality photographs on your site will welcome your potential renters. Homeowners often want to know how you differ from your competitors. You’ll have so much at your fingertips: Quality photos, efficient workflow, interactive floor plans to immerse visitors, and surrounding photos to attract even more people. Your nearest competitor will still be trying to use their point-and-shoot cameras to achieve professional, quality photographs. We’ll take care of the time-consuming photography. Each property will be showcased with its corresponding interactive floor plans. Images will be handed to you. A direct link to your virtual tour will be emailed to you. Inevitably, you will save time – a lot of time. With interactive floor plans, potential renters will “see themselves” in your rental property; they will better visualize and transpose themselves onto your property. Another huge advantage is the ability to remove the element of surprise. Thus, having floor plans to visualize every room helps persuade visitors that such and such property will meet their needs. Removing the element of surprise reassures your clients and creates more bookings. Quality photos equate more visits to your website and more home owners who want to list their rental properties with you. More properties and more visitors will yield more bookings. Beyond that, interactive floor plans have shown to also provide more bookings during the “off season” period. Simply put, your customers will love interactive floor plans. Since we’ll take care of everything, you’ll spend less time marketing a given property that you will book more often. You can also opt to give us a call to discuss your particular needs. We’ll gladly call you back if you are paying for the call, so please feel free to let us know. 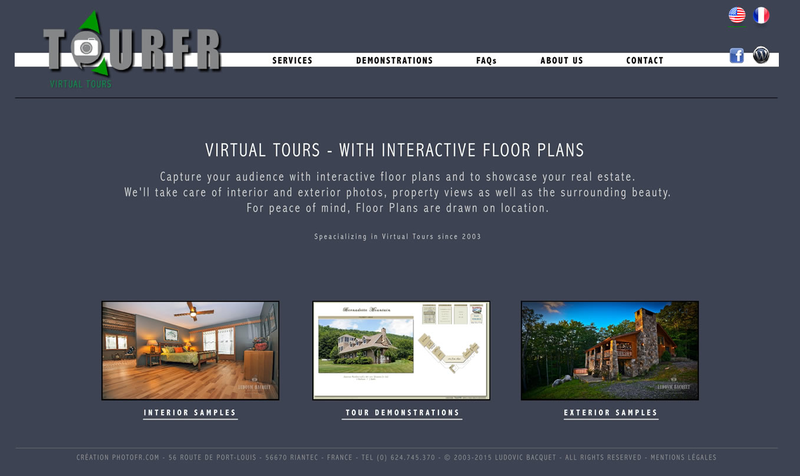 www.photofr.com – for your Virtual Tours with Interactive Floor Plans. We are still showcasing your property, but as usual, we are also emphasizing on the surrounding area activities, wildlife and attractions. Enjoy your visit, and see you soon!